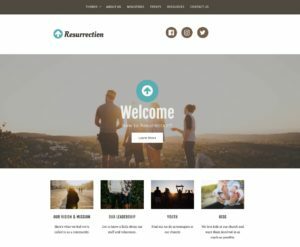 Share the light of Jesus better with an attractive, useful website. 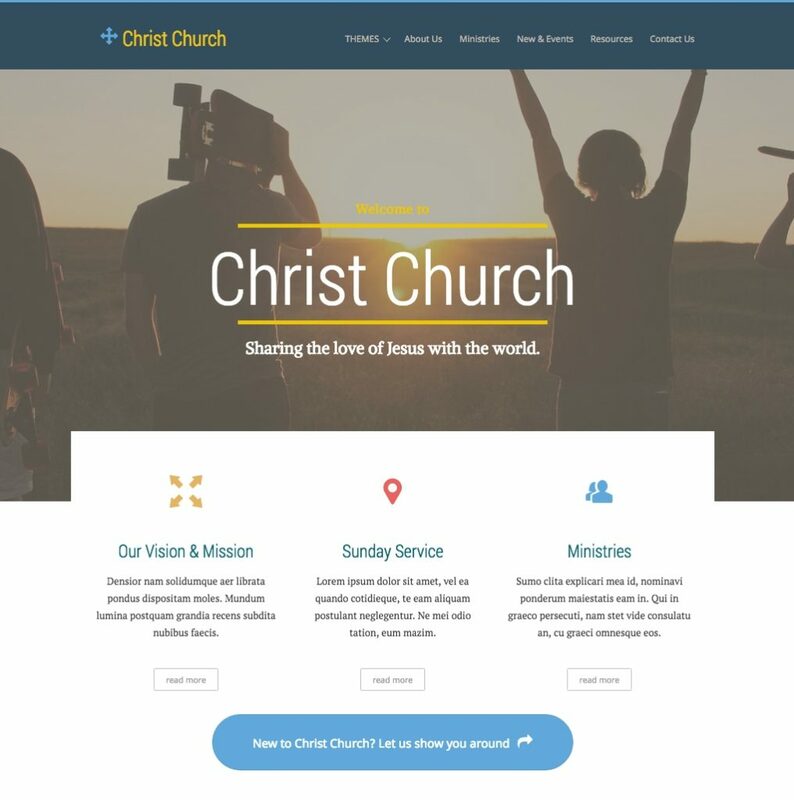 Website design, assistance and solutions specifically for churches and Christian organizations. Let us help you share the gospel with the world! "they put it on its stand, & it gives light to everyone"
My father is a pastor, I was a youth pastor and I've served with a lot of churches from different traditions and denominations. 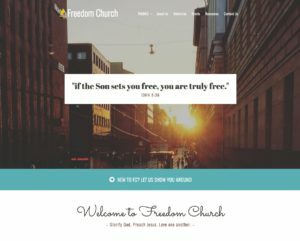 So I'm fairly well versed in some of the challenges congregations face, and in particular with acquiring and effectively using a website. Everyday a website becomes a more essential part of reaching and engaging people in our culture and yet it can be hard to know where to begin. And if you have a website it can be all too easy to let it get out of date, unruly or neglected. I've now been in the field of web design for almost 15 years. 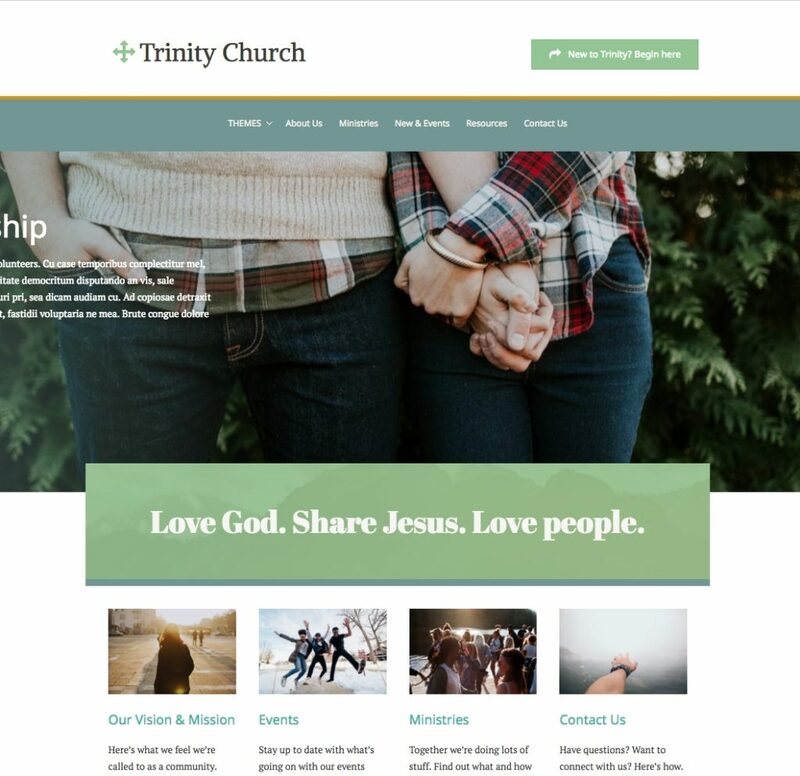 A good website offers a unique and tremendous opportunity for churches to be more accessible, to communicate the gospel and to let our "light shine before men” (Matt 5:16). 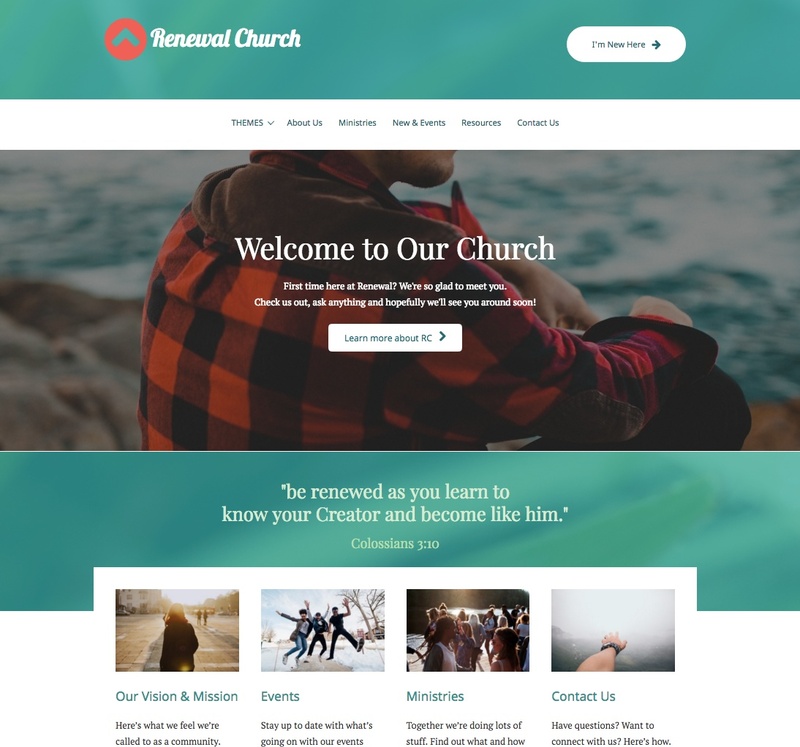 So, if you’re struggling to know how to start, upgrade or update your church website I’d love to help you do just that. for an attractive and effective website quickly and affordably! copyright © 2017 Hunt Media Resources.